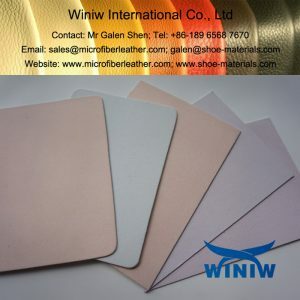 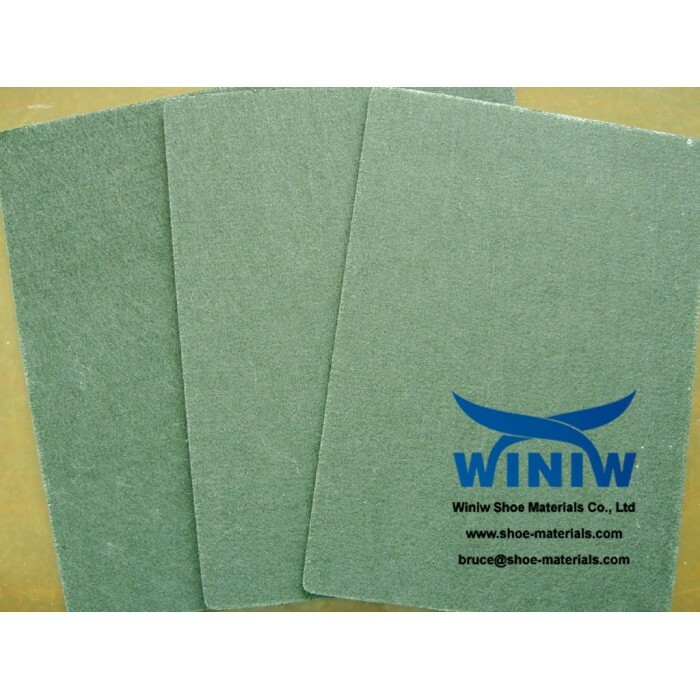 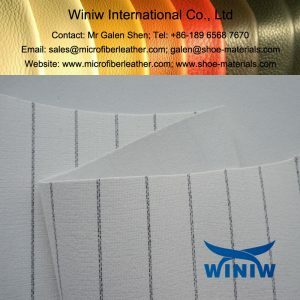 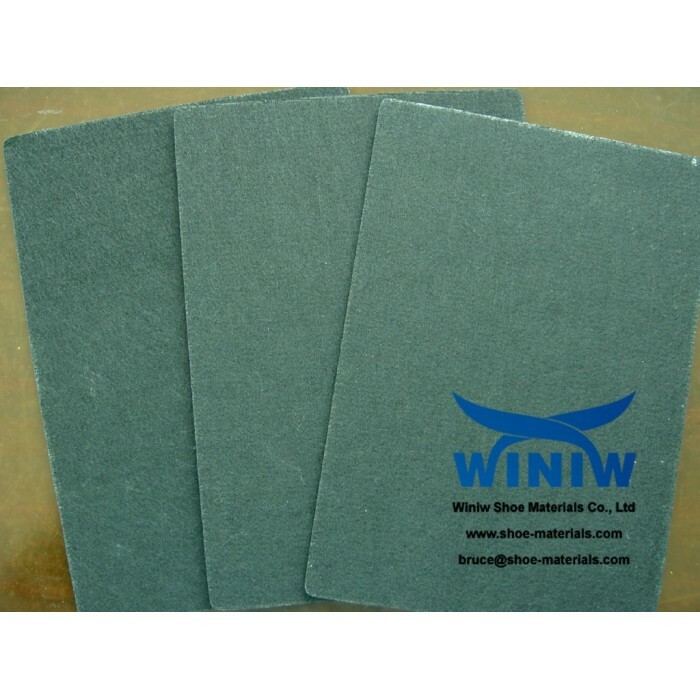 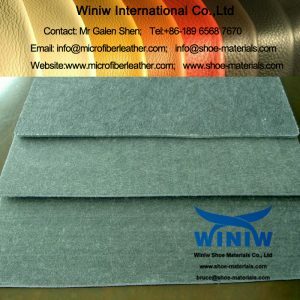 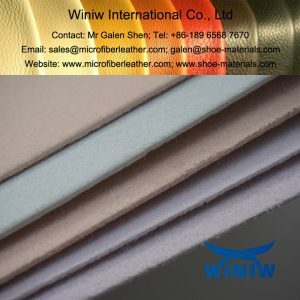 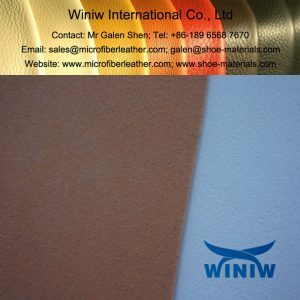 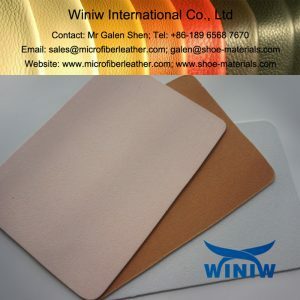 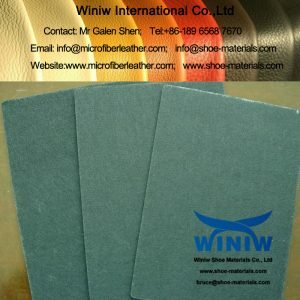 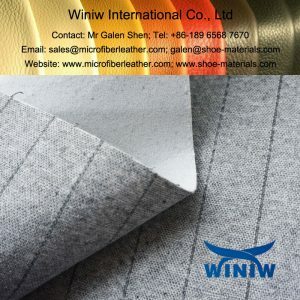 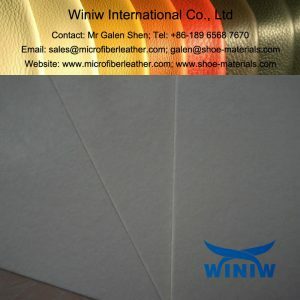 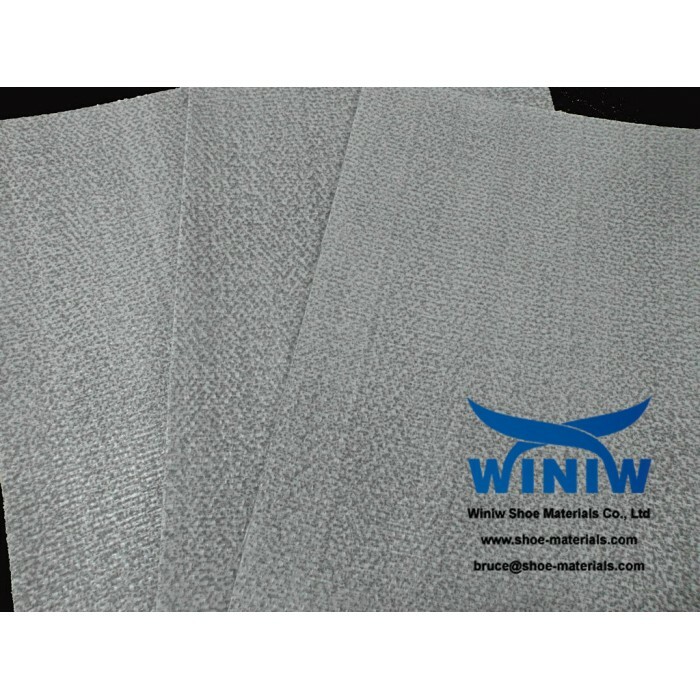 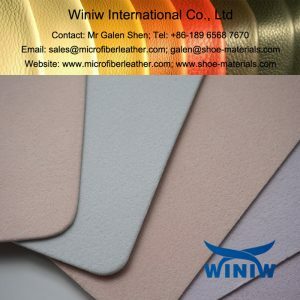 Shoe Insole Leather Board, Non woven insole board, fiber insole boardsupplier in China! 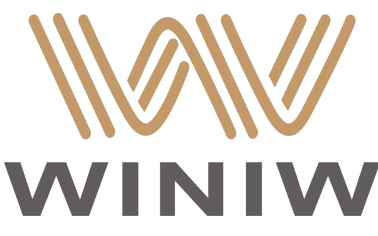 Thickness: 1.0mm-3.5mm, usually 1.25mm, 1.5mm, 1.75mm, 2.0mm, 2.25mm, 2.5mm, 3.0mm. 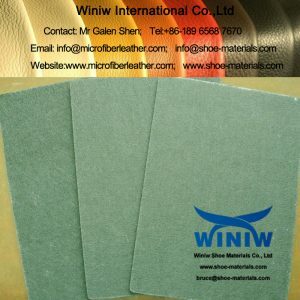 Usages: Mainly used for innersole in shoes and boots, the backing board of briefcase, suitcase, Luggage, etc.